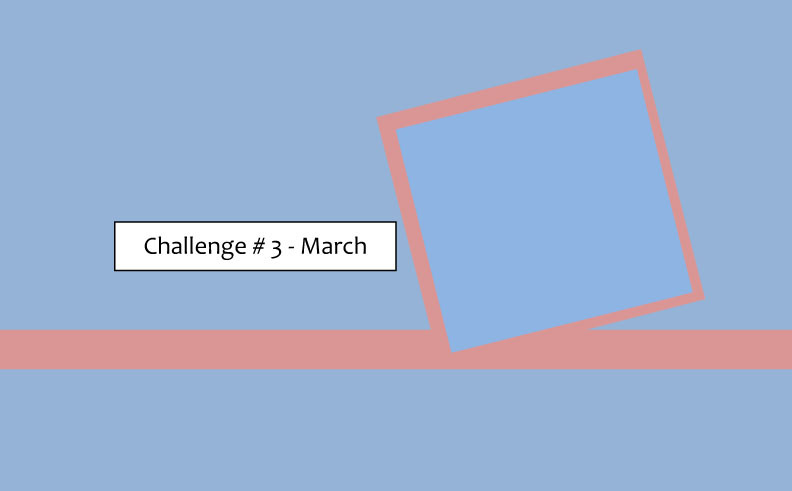 Our challenge for March begins today. This is a challenge that I give to my customers & classes each month. I am enjoying seeing everyone’s projects & what they create from the same sketch layout. To see all the cards, all you have to do is check out the Challenge Album on Facebook. Once I had selected my Base Colour – Blackberry Bliss, I headed straight for the gorgeous DSP – Painted Blooms from the current Occasions Catalogue. I then decided that instead of stamping my images, I was going to emboss or punch them which is why I went for the Beautiful Wings Embosslits. 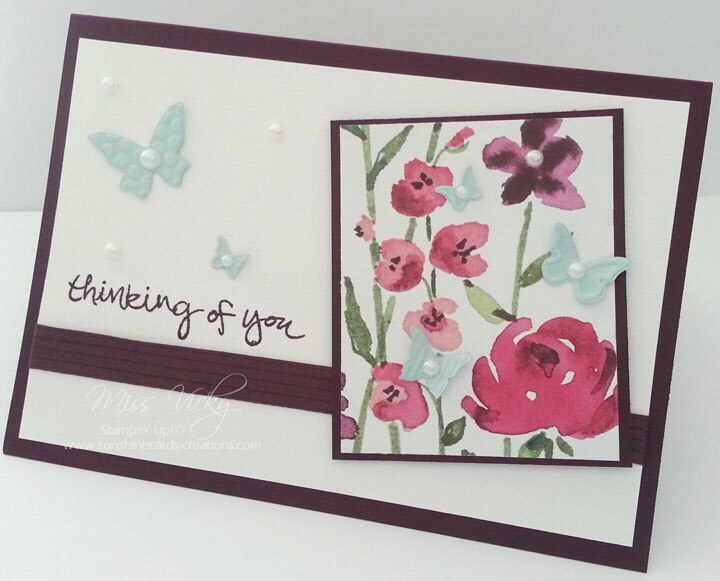 Adding a little Ribbon, Butterflies, minimum DSP & finishing off with Pearls created a quick & simple card. Click on the link below to grab your tutorial to create your own card.